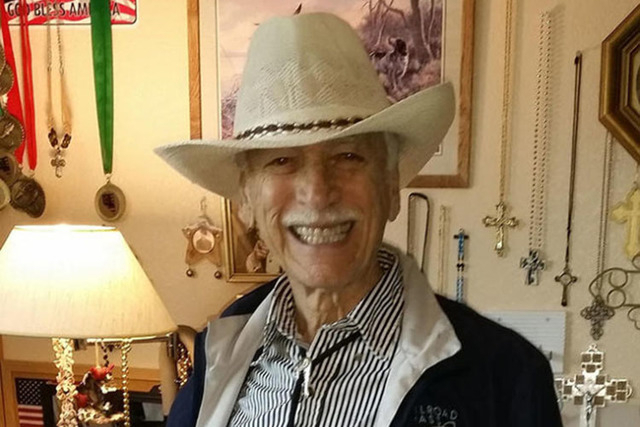 When Nevada State Veterans Home resident Charlie Demos Sr. died April 21, 2015, with deadly legionella bacteria in his system, his family sought answers. Now Rep. Dina Titus wants them, too. In her role as a member of the House Veterans Affairs Committee, Titus is working to ensure veterans nursing homes, funded with federal dollars but administered by the state, receive sufficient oversight. Although the Boulder City facility isn’t in her congressional district, Titus has received past complaints about the Boulder City veterans home and recently responded to a contact by the Demos family. Trouble at the Boulder City facility first came to Titus’ attention in 2013 when she learned that former state legislator and World War II veteran Robert Robinson had died after suffering severe burns and heat exposure after being left in the sun by a staffer. Demos was 88 and medically fragile when he was transported from the nursing facility and hospitalized. The legionella finding was confirmed by a medical examiner. 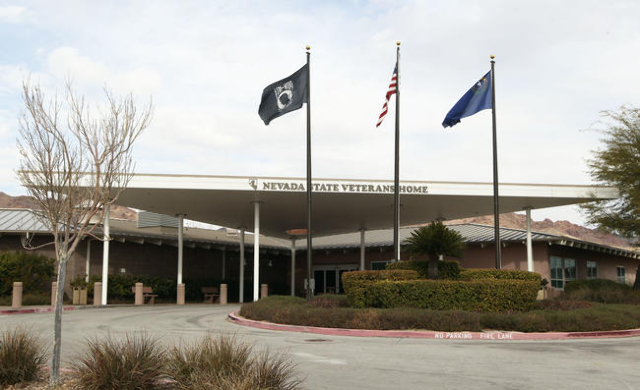 A 2015 inspection of the facility by the Southern Nevada Health District found legionella bacteria, which causes deadly Legionnaires Disease, throughout retirement home, including in Demos’ room. The family wanted to know what steps were taken to ensure the safety of the facility’s residents and staff and eventually filed a lawsuit to demand a full accounting from the veterans home. Now they have Titus on their side. Boulder City is by no means the worst facility in Nevada, but an analysis of inspection reports kept by the Department of Health and Human Services and Centers for Medicare and Medicaid Services have shown it lacking in several areas. “Five star” ratings aside, there’s plenty of room for improvement.